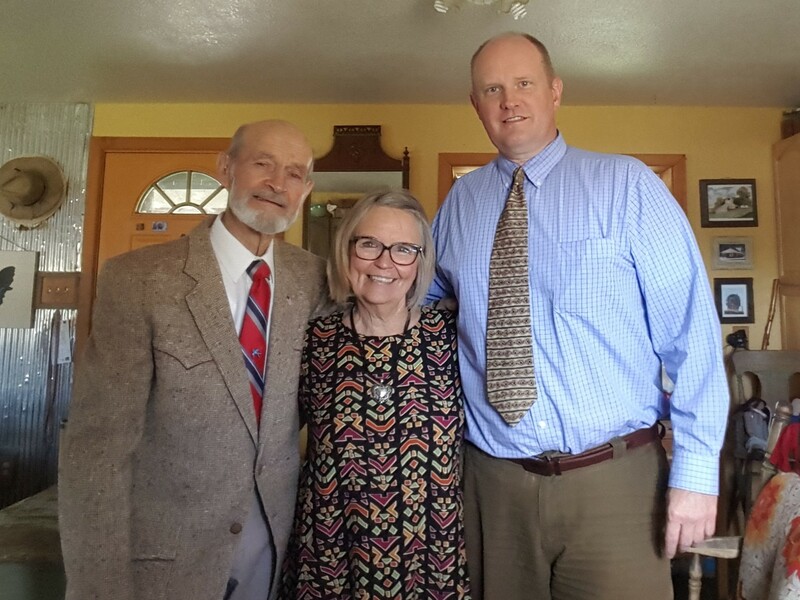 I visited recently with my good friends Harvey and Mary Russell at their home in Enterprise, Utah. I had not seen them for years. Harvey, my humble hero, is a leading figure in my nonfiction book Rabbit Lane: Memoir of a Country Road. Named “Many Feathers” by American Indians, Harv helped me build my chicken coop and lead me through an Indian sweat ceremony in Erda, Utah. My impressions during the visit were poignant and bitter-sweet, demanding expression in this impressionistic poem. lost their teeth to the chew. short for next winter’s warming. Pleasant smell of woody smoke. like I used to do, before. slighter hens in the other. At 79, he still races. poached from his neighbor’s pond. Geese poached from the sky. the goose is in the oven. Two roosters corral and crow. Ducks waddle where they will. a secret privy, with shovel and hoe. my first goat milk, creamy and sweet. the belcher didn’t topple over backwards. her first-born son 49 years late. fresh bread and pot roast. Rabbit Lane: Memoir of a Country Road is available in print and for Kindle at Amazon. This entry was posted in Love, Memoir, Native American, Poetry and tagged Friendship, Poem on April 25, 2017 by Roger Baker-Utah. Aww…Rog, you are so cool…..
What a writer you are, Roger…I was in the place, the time, knew the people, and smelled the lilacs. Bravo! Thank you very much, Patsy. That means so much, especially given the inspirational slump I’m in. One day at a time, right? Hey, Roger, if that’s a slump I want to be there too! Well, I felt pretty good about “Impressions”: a small oasis in my (hopefully temporary) poetic desert! Beautiful! What a brilliant writer you are! I loved reading Rabbit Lane, my childhood hangout. You truly express the thoughts in my heart. And you, like my father, are my hero! Thank you. Oh my goodness! Thank you so much! So great to hear from you! The main thing I love about your poems is how real they feel. I always feel transported to another place when I am reading them. Then I have succeeded in my goal to write vivid, accessible poetry. Thank you for the kind compliment. I have eschewed poetic form (though I admire the masters like Robert Frost), partly because is it very difficult to master, and partly because I choose a simpler art form. That you like my poems means a great deal. Thank you again.